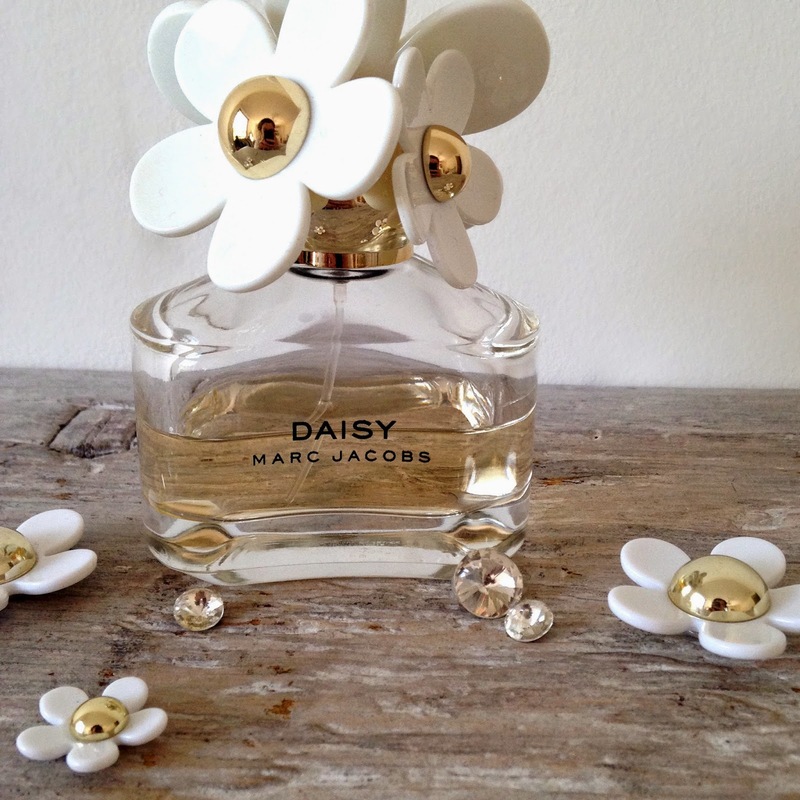 This perfume has got to be one of my favourite scents in general, but wearing it recently I realised that it is literally the perfect scent for Spring! 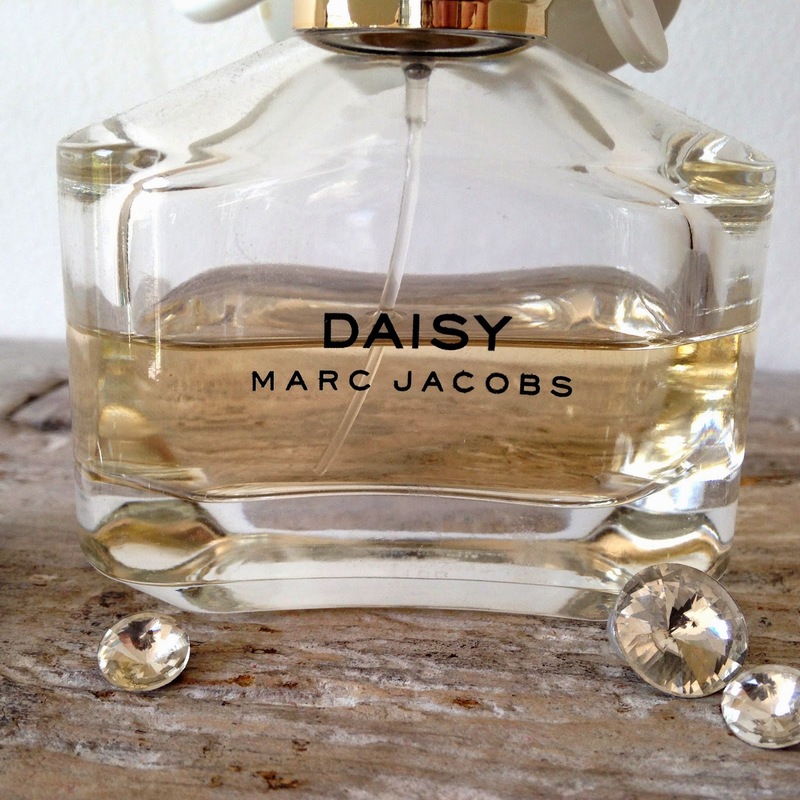 I think that everyone has their own personal way of describing a certain scent and so for me I think that this is a very flexible scent, that you can wear casually during the day, and to also glam up at night. I find it really hard to describe the smell of scents, because I feel that perfumes are made to create interesting and beautiful scents, rather than just copying the same smell of a flower... Nonetheless I am going to try for you! The smell is a mix of fruit and musk but not too much either way, so you don't get an overwhelming smell of fruit or musk. 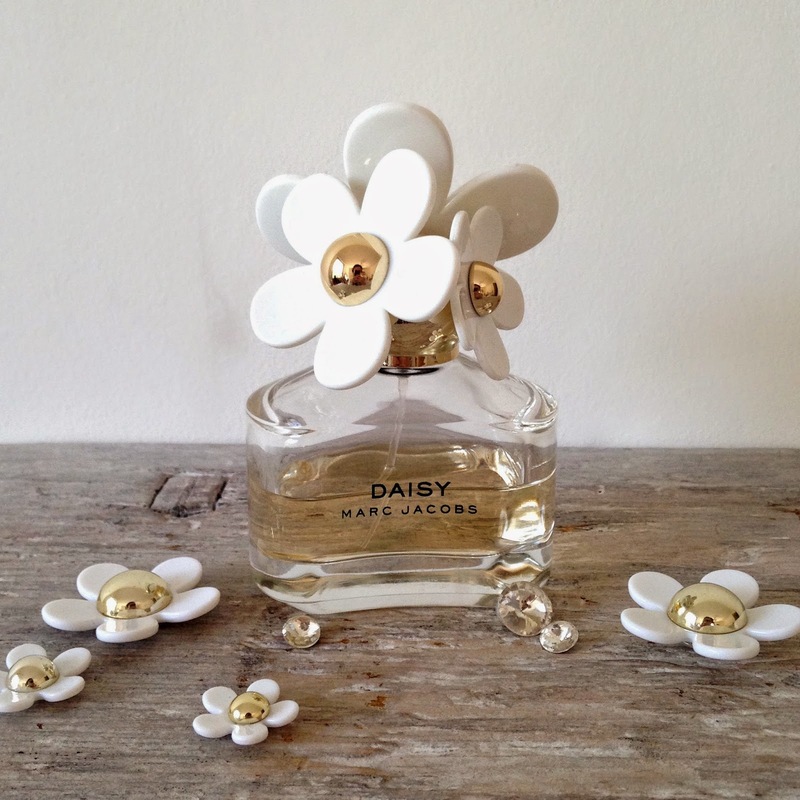 I keep smelling the perfume to try see if I could personally smell any kind of some sort of flower, considering also the brand and perfume is called 'Daisy', but I just cannot put a pin on it! You do get quite a strong scent off of it, some people don't mind this, but if you do the perfume is so easy to just apply in a small amount. posted by Katerina Jane . Wednesday, 23 April 2014 .